This year at //Build 2016 there were a number of great announcements. 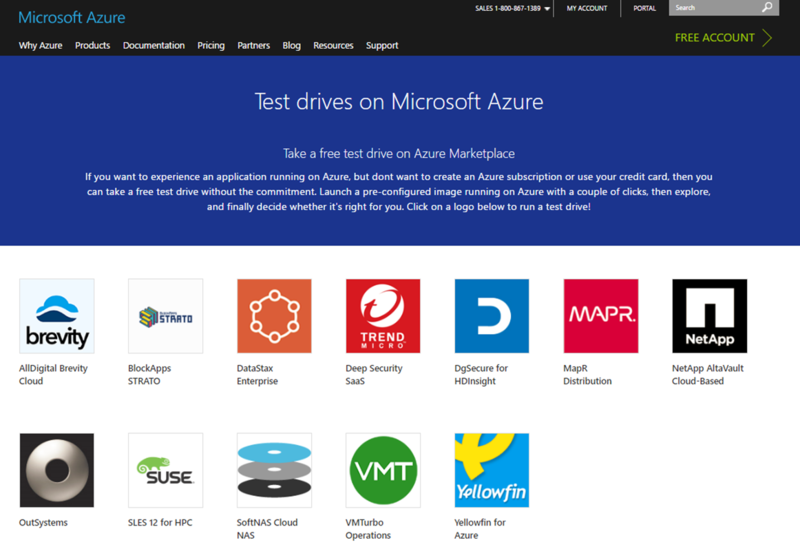 One of these exciting announcements was the public preview of Azure Test Drives. 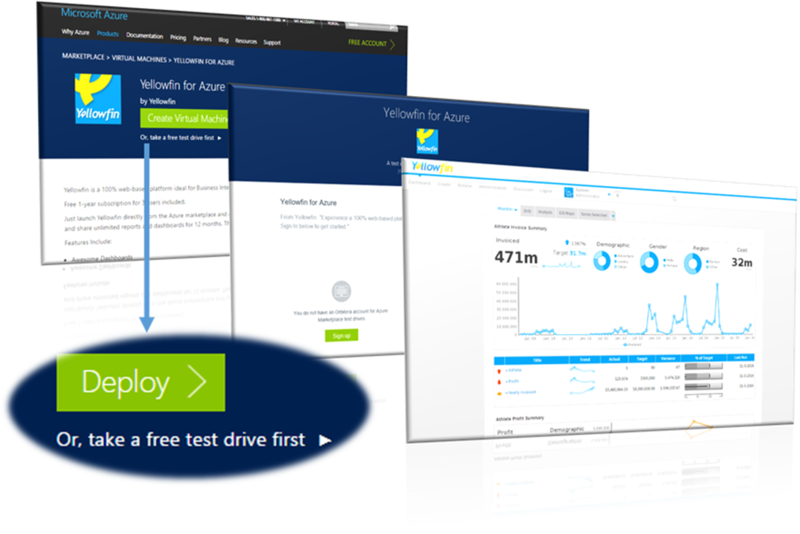 Test drives are frictionless trials of pre-configured Virtual Machines in Azure. Test drive images provide simple sandbox environments to evaluate third-party solutions from a wide range of partners. When considering new software solutions, you don’t want to spend your time setting up a test environment, installing software, configuring settings, populating test data, etc. Instead, you want a fast and simple path to evaluate the workload without the headaches of configuration. Test drives provide a pre-configured environment you can start using within minutes. No setup. No hassle. No charge. To get going with a test drive, click on one of the ISV logos listed here. Test drive images are designed to ease the evaluation of solutions available on the Azure. If, after evaluating the test drive solution, you like what you’ve seen you can deploy a production-ready version directly from the Azure Marketplace. If you are a current or future software partner interested in publishing a test drive to Azure marketplace, please share some info with us here. Look for more test drives coming from great solutions providers coming soon!